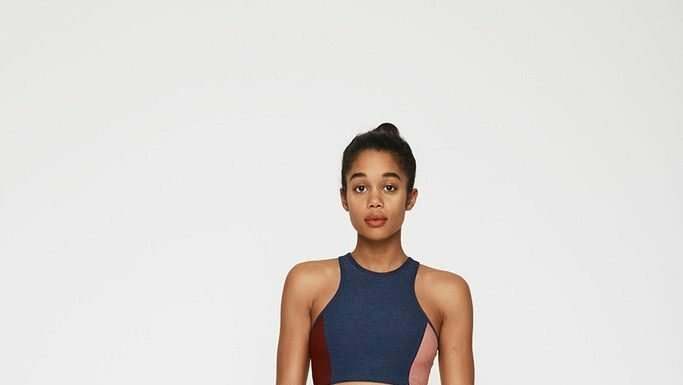 Yoga Clothes : Perfect your coordination in a soft, low-back tank, paired with our mesh-paneled, performance leggings featuring a hint of print. 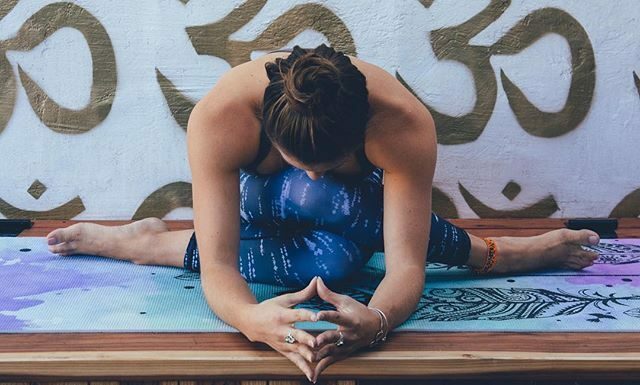 Yoga Clothes : Wear it to the studio and then keep it on while you warm up. Think your favorite sweatshirt + your favorite sweater. Extremely soft with a flattering tunic length, this women's pullover features cozy NB Heat fabric and a face-framing collar. Yoga Clothes : Balance is a play between effort and ease. In life, and in yoga.